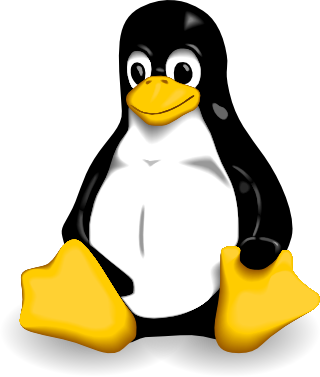 Linux is a free, UNIX-like multi-user operating system developed by Linus Torvalds. © 2012 – Paul Vorbach. Imprint.